Its that time again!! As a “Leading-edge real estate team” we strive to keep you informed. That’s why every Friday we bring you a new fact about your community! Edmonton and its surrounding areas has lots of history to share to make sure you keep tuned! 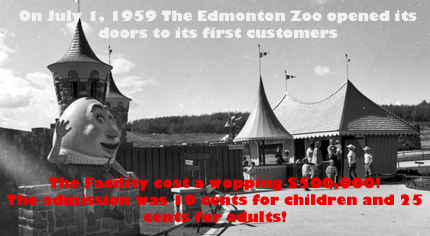 Did you know that the Edmonton Valley Zoo opened its doors on July 1, 1959? 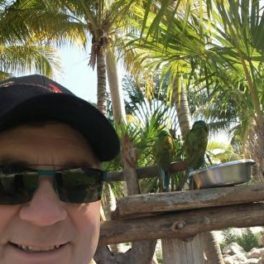 The facility cost $500,000 to build and admission was only 10 cents for children and 25 cents for adults!